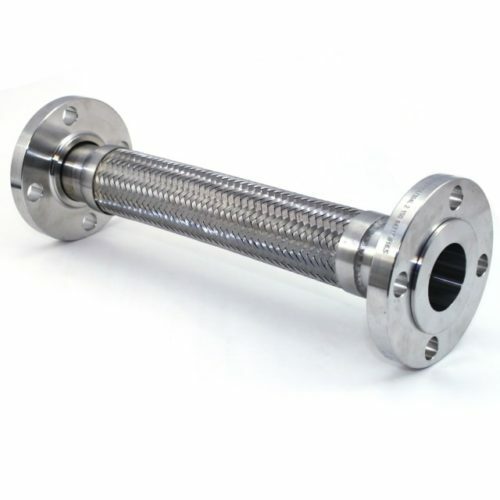 Buy High Quality PTFE Hoses with Flanges at Best Prices! 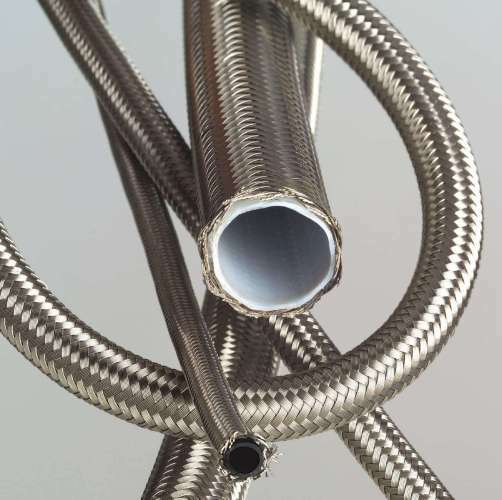 Construction of SS Braided PTFE (Teflon) Hose Pipes with Flanges– Innercore of corrugated or smooth PTFE, externally reinforced with stainless steel wire braid (Single or Double). 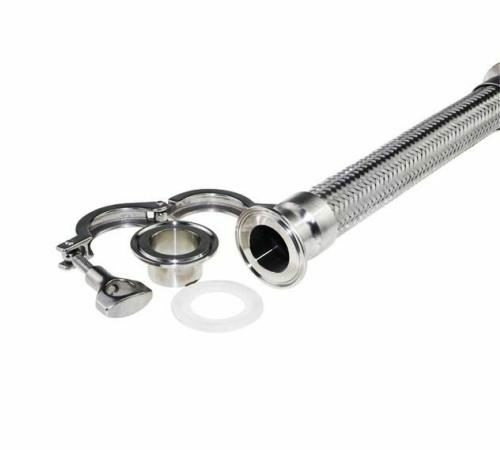 We are a specialist manufacturer of SS 304 Braided Flexible Teflon or PTFE Metal Hose Pipe with Flange ends. 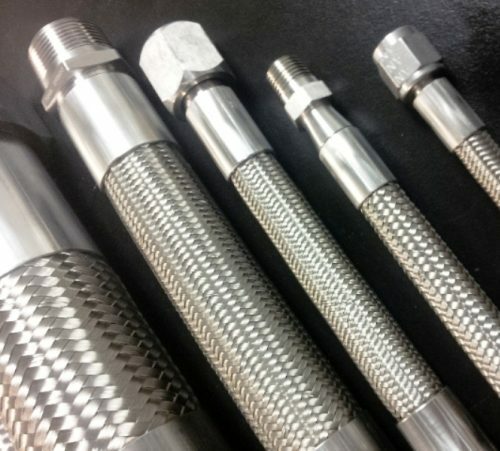 Since our inception, Metline has been a renowned name in manufacturing PTFE Hoses with Flanges, also widely known as Teflon Hoses, for the most demanding applications. 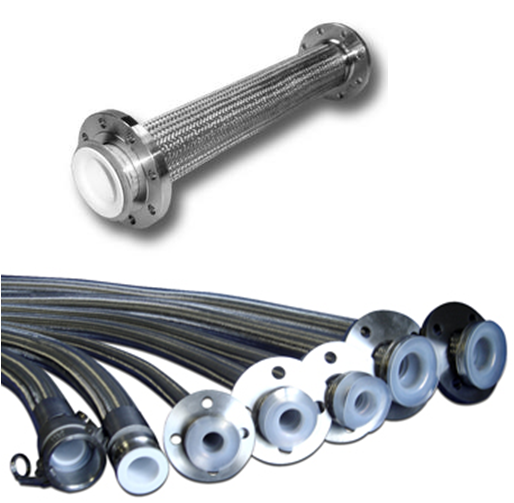 Our stainless steel braided PTFE hose with flanges are used by customers in chemical, oil and gas, food processing, and pharmaceutical industries. 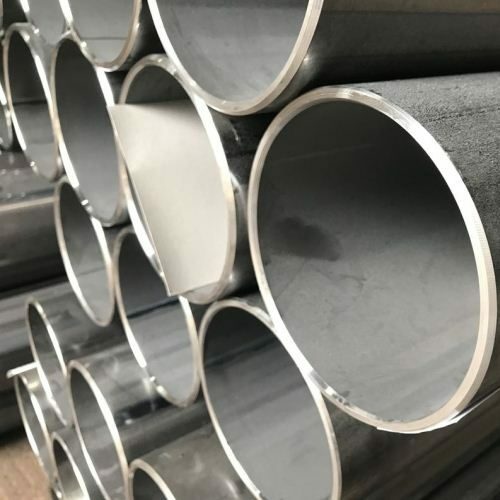 Stainless Steel braided PTFE or Teflon hose pipes with flanges are the general purpose product, and can be used in applications involving high temperatures and working pressures. 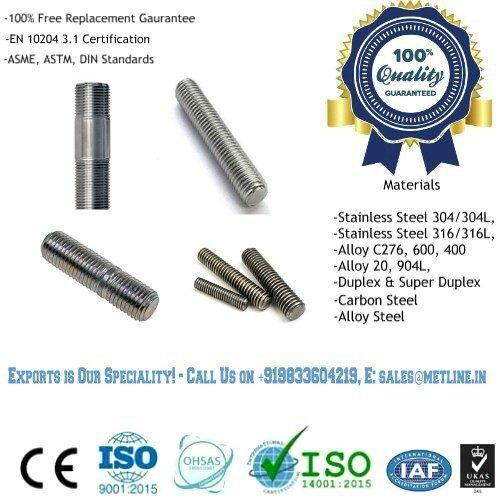 Outside braiding of AISI 304 stainless steel wire is used, to give maximum pressure resistance and external protection to the hose assembly. 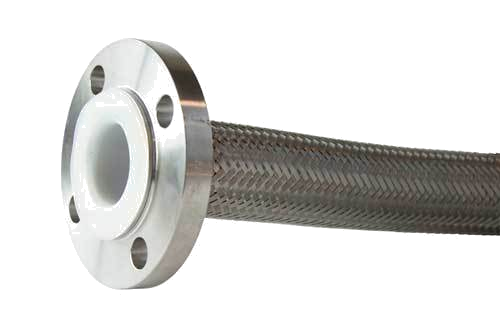 Metline is a manufacturer and professional supplier of PTFE (Teflon) Hose with stainless steel or carbon/mild steel flanges as end connections. 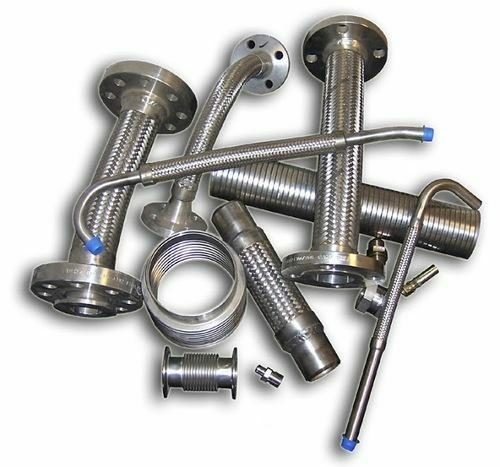 We can offer PTFE hose with flanges in a variety of configurations such as Smooth Bore or Convoluted Type, with stainless steel 304 or stainless steel 316 wire braiding. 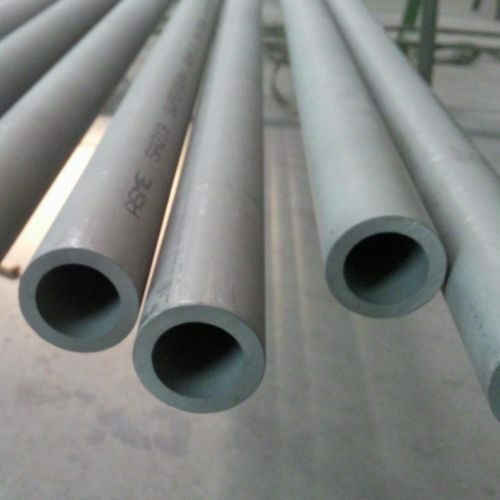 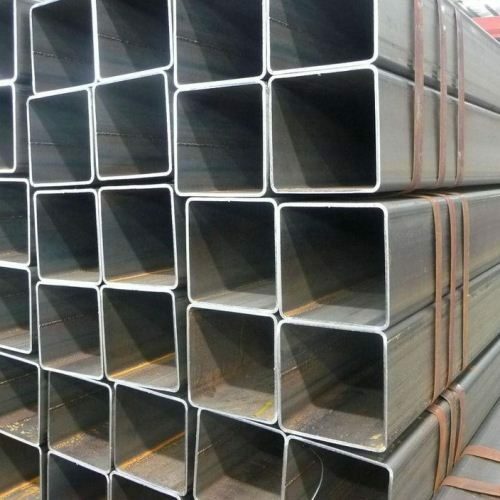 SS Braided Teflon Hose Pipes are widely suitable for regular operation between -70℃- to 200℃, as they exhibit high resistance to strong acid and alkali. 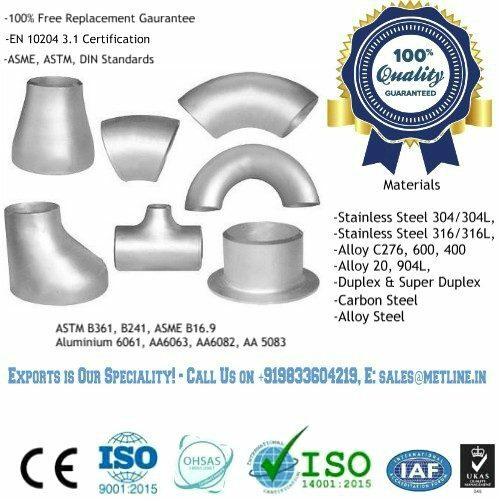 Custom flanges as per Customer Specifications – Fixed Flanges or Loose Flanges.